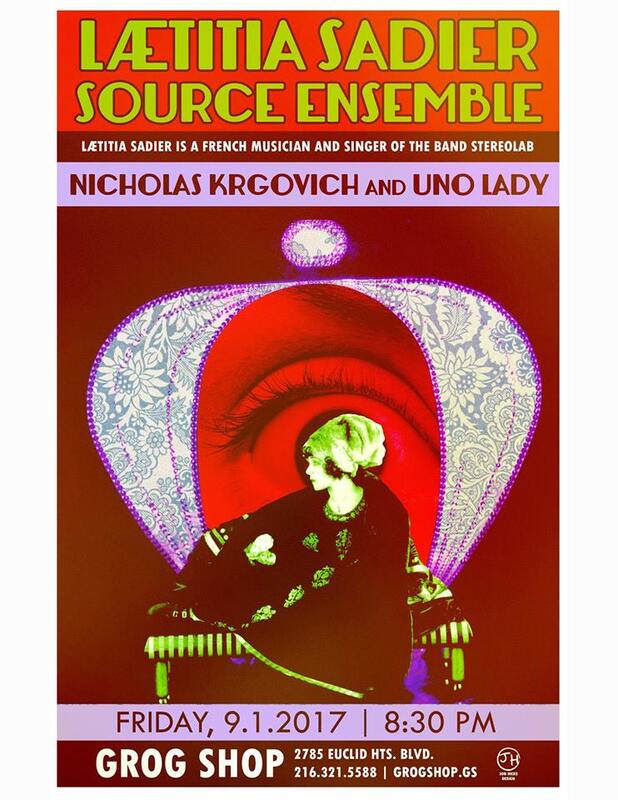 Laetitia Sadier Source Ensemble at The Grog Shop! Lætitia Sadier is a French musician best known as the singer of the band Stereolab. Come give her a warm Cleveland welcome and see us play at the Grog Shop this Friday!